Community wind farms – As an election commitment, will you support an exemption for community wind farms in the Macedon Ranges? 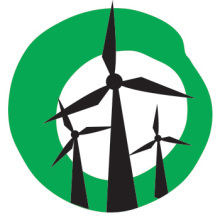 Future reform of the wind farm laws – Will you support further reform of planning laws to allow communities who support wind farms to have them, whether they are community or commercial projects? Labor’s commitment is clear and respects the wishes of the Macedon community. Planning laws will be amended to enable community wind farms only in the Macedon and McHarg Ranges. 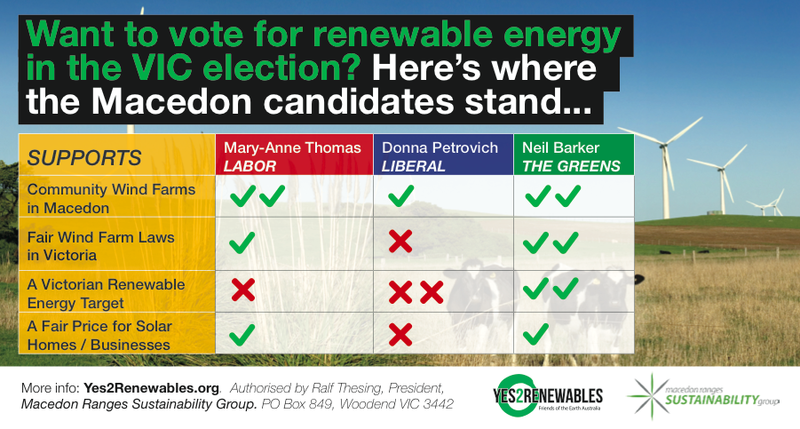 VRET – If elected, would you vote for a Victorian Renewable Energy Target? I support the Federal RET as is and if elected will continue to fight for its retention and for Victoria to grow its share of renewable energy. This is in stark contrast to the Liberals who would see the RET reduced and for gas to be included. Solar – Will you support solar owners getting a fair price for electricity they generate? Will you vote against discriminatory tariffs in the Parliament? Labor will ensure small renewable energy projects can have fair access to the existing grid and distribution businesses are more responsive to distributed energy proposals. Labor will also ask the Essential Services Commission to inquire into the true value to the grid of distributed generation.Labor will also ensure that energy retailers cannot discriminate against rooftop solar customers by charging extra supply fees. Our position is clear unlike Labor’s which is muddy and deceptive and ill-thought through on planning law. 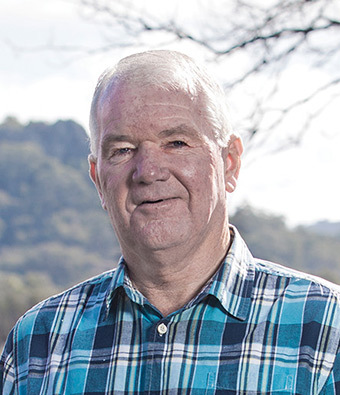 What we are proposing is a site specific amendment of planning law to allow for a community-owned ‘small wind’ farm in Woodend, small wind being much less damaging to the environment, particularly as to the effect on bird life, including raptors and other endangered species and the risk of bush-fire. We are offering practical solutions to the community while protecting the environment. We say no to the lifting of the ban on ‘big wind’, that is, huge on average 165 metre industrial wind-turbines, in iconic areas such as the Macedon Ranges which is also an area of high bushfire risk. The Victorian Coalition delivered its election promise to stop the unchecked construction of industrial wind turbines and to return control to local communities through their councils, Labor having removed this and their right to object. We also implemented a two kilometre buffer zone to protect local communities throughout Victoria. Labor has again opened the door to this unchecked development, reducing the buffer we introduced and proposing to remove control from local councils and centralize control with a minister who is a member of the CFMEU, which is notorious for its workplace thuggery. Labor’s vague assurances about protection cannot be believed and the Macedon Ranges could well see wind-turbines towering over Hanging Rock. 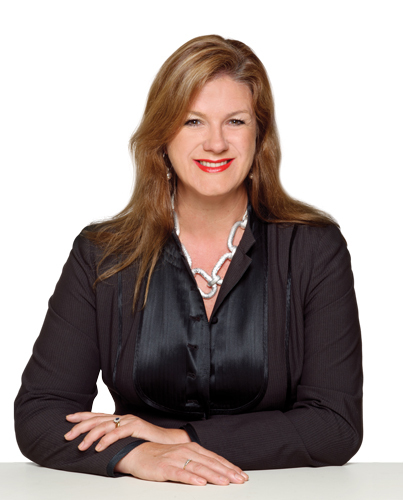 The Napthine Government supports the national renewable energy target of 20 per cent. The Coalition’s investment in renewable energy over the past four years is $42 million, including large scale solar, small scale solar, wave and geothermal technologies and is more than double what Labor is proposing to spend if elected. According to the Auditor General’s report in 2011, Labor’s renewable policies were a shambles. Vast amounts of taxpayers’ money under Labor were invested in projects that subsequently failed due to poor planning. Electricity generated from wind-power has more than doubled under the Coalition to five per cent of Victoria’s electricity generation – it was only two per cent under Labor. There is planning permission for 800 new wind farms. Solar plants at Mildura and Newbridge, community projects such as Woodend Primary’s solar scheme, the Gisborne Recycled Water Scheme and waste into energy projects at Mildura and Ballarat and Hepburn Shire’s study into turning small hard waste into energy, are all examples of how the Napthine Government is investing in practical steps for a more sustainable State. The former Labor government’s over-zealous solar feed-in tariff is only benefitting 1.3% of Victorians, however over the tariff’s lifetime until 2024, 100% of Victorians will fork out $1 billion to cover the cost. Thanks to the falling cost of solar PV systems, installing solar power is a smart investment for residents and small businesses, without the need for government imposed subsidies and handouts. Today it is the Essential Services Commission (ESC) that determines and sets a fair feed-in tariff in line with the wholesale price of electricity generation. Unlike other states which have completely abolished their regulated minimum feed-in tariffs, this arrangement provides a fair return for the power generated, continues to give households a reasonable incentive to go solar and does not impose unfair costs on those who cannot afford solar systems. Thanks to the careful management by the Napthine Government, Victoria has successfully avoided the boom-bust experience of the solar industry in other states. In fact there are three times more solar systems installed on Victorian rooftops than when we came to government. It was under the former Labor Government that the energy retail sector was deregulated to allow retailers to charge energy rates in a way that delivers for consumers and drives competition. If consumers aren’t happy with their energy rates the best advice is to switch. The Coalition Government committed $4.7 million in the 2014-15 state budget to add solar offers to its very popular and successful My Power Planner electricity price comparison tool (https://mpp.switchon.vic.gov.au). 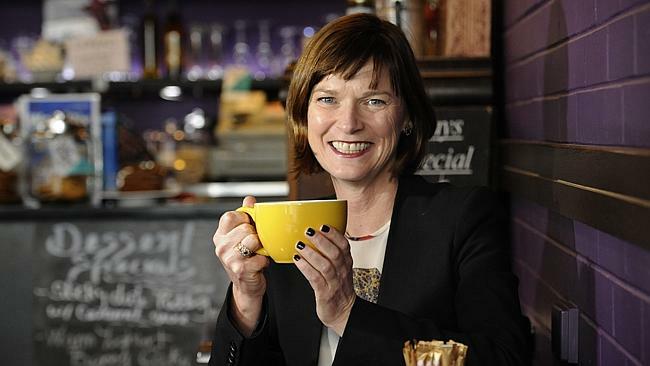 Over 100,000 Victorians have used the tool since it was launched in late 2013. Analysis shows that 95% of users find a better deal, with more than half who compared offers finding savings of more than $340. The Greens policy is to completely repeal the laws which severely restrict construction and operation of wind farms across Victoria. Thus, community wind farms would be fully supported in the Macedon Ranges where there is general community support for such wind farms and they are appropriately sited. The Greens also support commercial wind farms, once again, where there is general community support for them and they are appropriately sited. We support a fairer price for small scale household solar installations and will vote against discriminatory tariffs. Household solar systems dramatically reduce power bills for residents, and contribute significantly to reducing grid power demands during peak load periods. This is especially so during hot weather. The resulting savings to power generators should therefore be reflected in the feed in tariffs available to solar system owners.